Want to film videos but don’t want to rely on your smartphone storage or battery? You need a camcorder! Adobe XD is free powerful UI design software. Let’s see what’s new with Adobe XD since the Adobe MAX conference this year. Flickr’s new owners have promised not to delete photos uploaded under a Creative Commons license. Which is extremely good news. Using a few preventive measures, you should be able to make your camera lenses last longer and perform better. The new owners of Flickr are making changes. While Pro users are gaining features, free users are being limited to 1,000 photos. Many photography accessories are only situational. Here are the most essential gear items, useful for any type of photography. Whether you’re a hobbyist, a keen travel shooter, new to photography, or even a pro, it’s time to switch from DSLR to mirrorless. Amazon Photos is one of several worthy alternatives to Google Photos, but how do the two compare? What is a PSD file, you ask? A PSD file is Adobe’s image file format. We’ll show you how to open a PSD file without Photoshop. In this guide to using GIMP plugins, we’ll walk you through where to get the best GIMP plugins and how to install them. Free Adobe Photoshop brushes are not only for digital art. Photographers can also use them to make their photos stand out. Looking to create your own podcast? We’ve rounded up some essential podcasting equipment for all budgets and levels of experience. Virtual Studio Technology makes music production easier than ever, and these free VST plugins are the best of the best. As good as smartphones are at photography, there are better options. Here are the best cheap cameras for photography. If you want to remove a background from an image, you don’t exactly need Adobe Photoshop. Here are five alternative ways to do it! 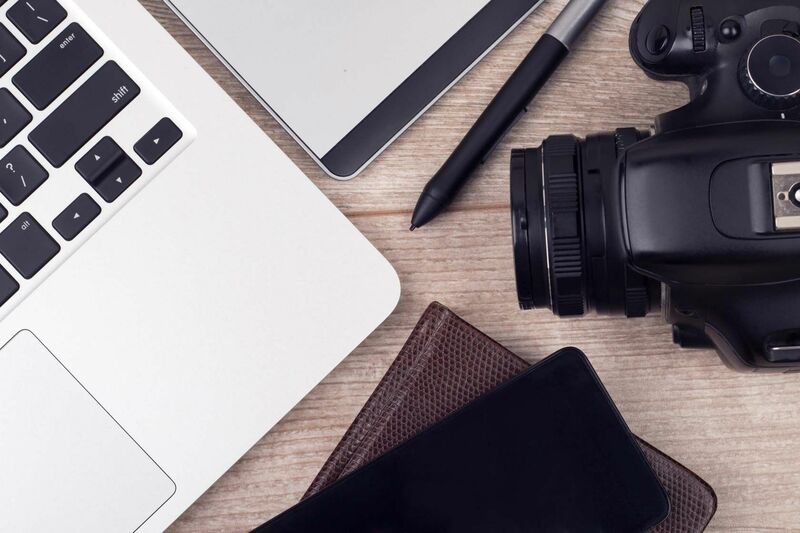 We’ve compiled a list of the best stock photography websites to ensure you have access to millions of free stock images instantly. Here are some of the best drones for photography you can buy, as well as the situations they suit the most. We’ll show you how to install GIMP brushes and several free and useful ones to get you started. If you’re a musician, you need these apps on your Android device. They help you record, remix, tune, and more.